As an independent, we can do what no-one else can…offer you a thoughtful product range including small producers from around Australia, New Zealand and the rest of the world. We know our wines; know the regions that they come from and in most cases the vineyards and wine makers that produce them. At present, we have over 1000 wines and champagnes for you to choose from, as well as a selection of imported beers and selected spirits. New wines are welcome to the wineshop on a weekly basis after having been approved by our tasting panel. Pinot Noir from over 80 vineyards as well as wines from Spain, Italy, Argentina and of course France are very well represented too. 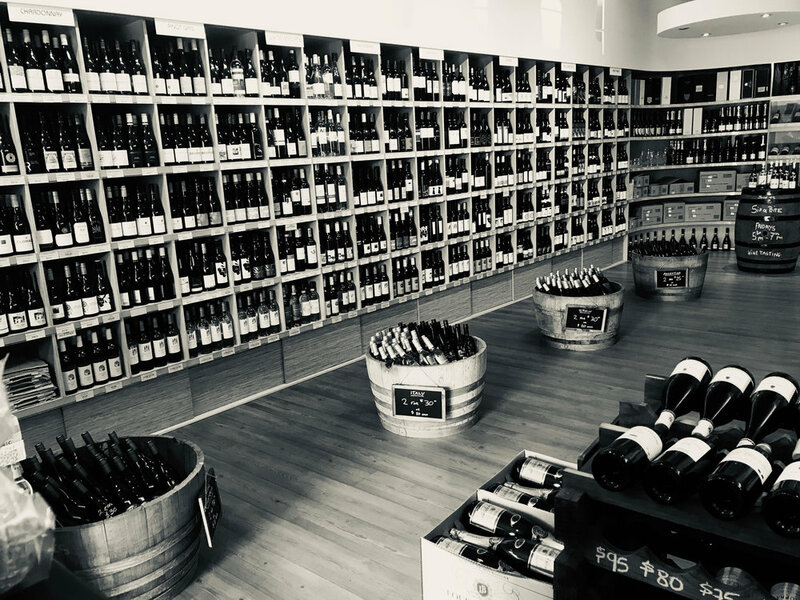 I can also source rare and old wines in all formats for you, on top of my existing range of precious bottles I have in the shop. NSW Liquor Act 2007: It is an offence to sell or supply to or obtain liquor on behalf of a person under the age of 18 years.